Africa-Rare is a Rare Diseases South Africa initiative. To establish networks and connections with members from various African countries who are interested in establishing an African focused organization, and formulate a founding body. Assist relative countries in forming their our national bodies which will become members of AARD, and create a formal membership structure. To be a common voice to advocate for and address the lack of prevention, delayed diagnosis as well as the lack of reliable diagnostics resulting in diminished access to treatment and supportive care for rare disease patients in Africa. 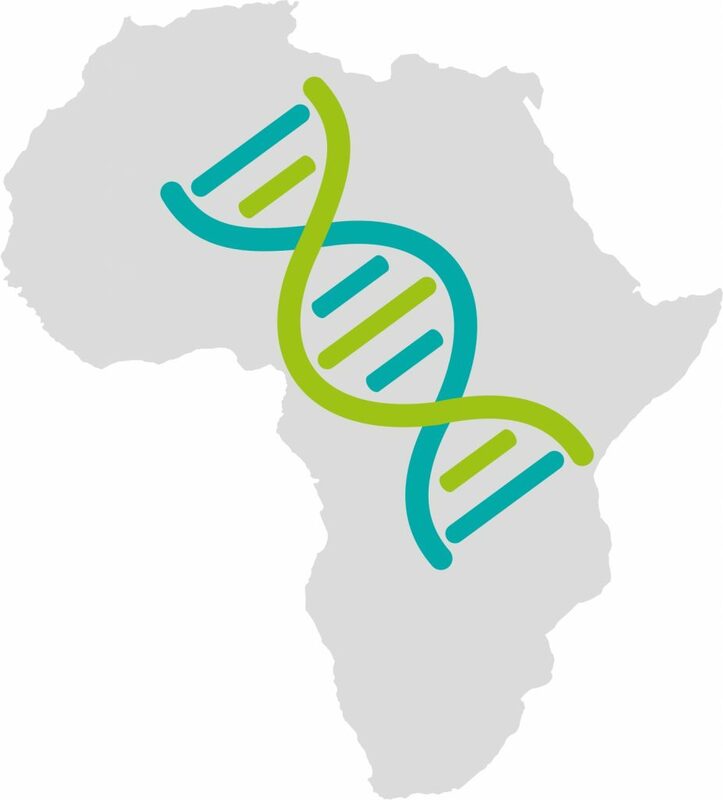 WHY THE NEED FOR AN AFRICAN ALLIANCE FOR RARE DISEASES? Over 350 million people affected by rare diseases across the globe. 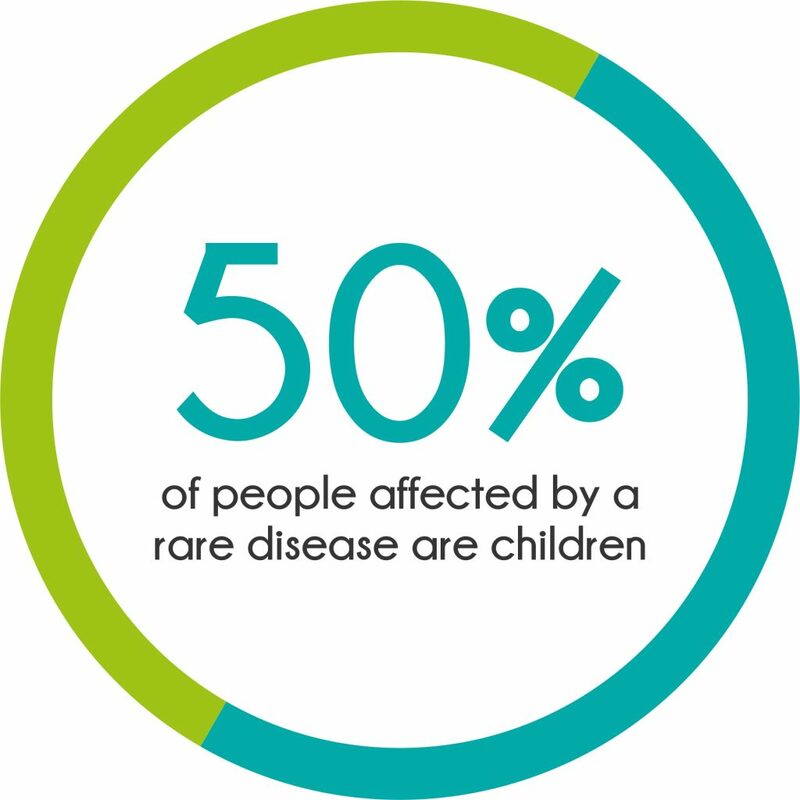 Only 5% of all rare conditions have treatment available, which leaves 95% of patients only able to access supportive care for improved quality of life. A lack of prevention, delayed diagnosis as well as lack of reliable diagnostics further decrease these patients access to suitable treatment of rare conditions. There is also currently no Rare Disease registry in Africa, which underreports the current statistics and data in terms of rare diseases contribution to the under 5 mortality rates. Africa as a continent remains the most vulnerable. Due to global issues such as poverty, hunger and limited financial stability, health issues have a high impact across the continent. The high presence of communicable diseases such as HIV/AIDS, Tuberculosis as well as the presence of Malaria create further access issues for those diagnosed and affected by rare conditions, as funds and resources are limited. Africa remains the continent with the most potential for rapid growth in the treatment of rare conditions. Due to the limited access currently available, many patients remain treatment naive which creates great interest for clinical trials. More than this, there is a far greater opportunity for industry investment due to the area being relatively untapped. Due to issues such as socio-economic development, limited access and limited resources, a united front needs to be adopted by the continent to ensure rare diseases are not left behind. To create a common voice for all those affected by rare conditions across Africa. To advocate for patients’ rights to treatment, and improved quality of life. To ensure our members have access to effective communication, up to date information, support, and networking opportunities.